Our real expertise is working with the owners/directors/partners of small and medium-sized businesses. We also have specific expertise working with professional contractors working within IT, Financials services, Construction Industry and Engineering and Locums. 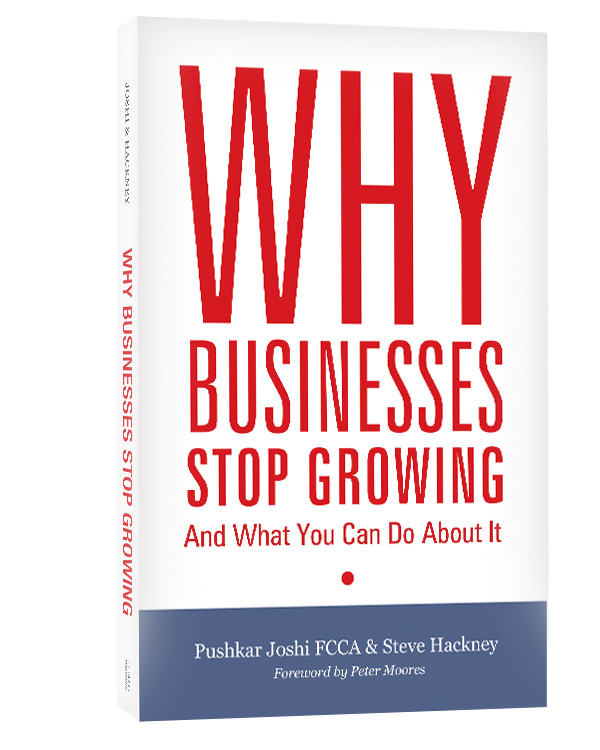 In truth, this expertise in working with businesses and business owners of all types has led to us co-authoring our highly acclaimed book entitled 'Why Owner-Managed Businesses STOP Growing & What You Can Do About It' (incidentally, the book retails at £30, but you can get it for FREE when you meet with us). Of course, until you meet with us – you'll never really know if we're suited to one another. So go ahead. 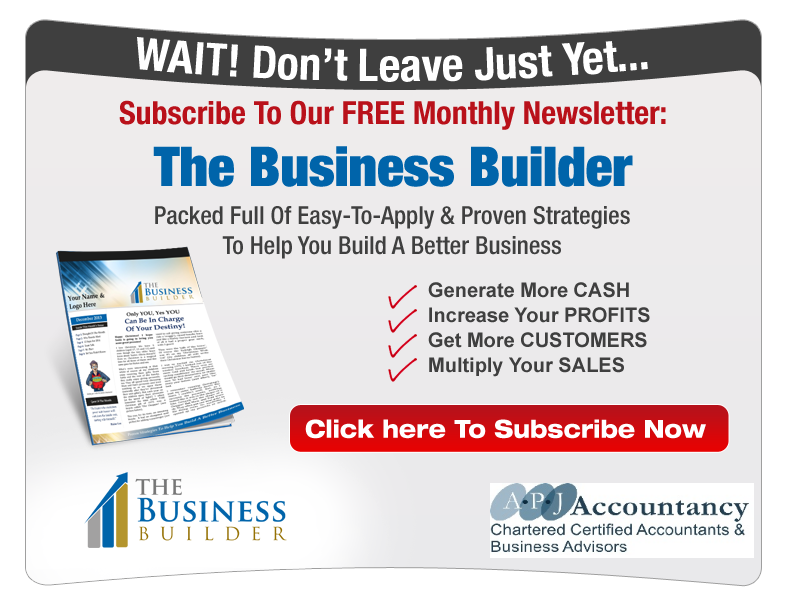 Request your FREE meeting today. If you're still undecided, watch this video first and then enter your details in the form on the right of the page, or phone us direct on 02089310165.